The death of a man in a Rogers Park apartment fire on Thursday was a homicide, officials said Friday. 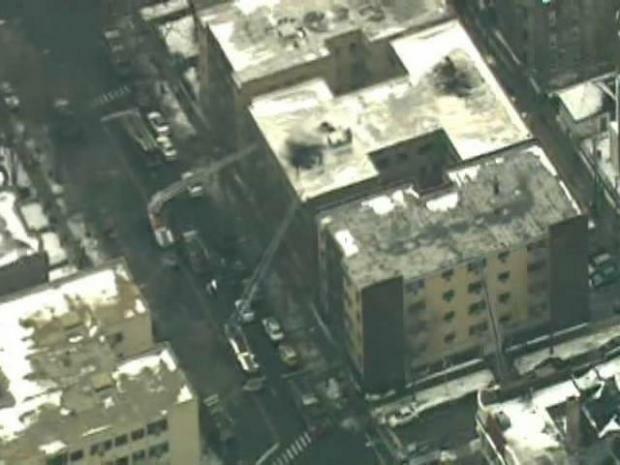 The Cook County Medical Examiner said the 48-year-old man -- whose name has not been released -- died from smoke and soot inhalation. His badly burned body was found in a fifth-floor hallway. 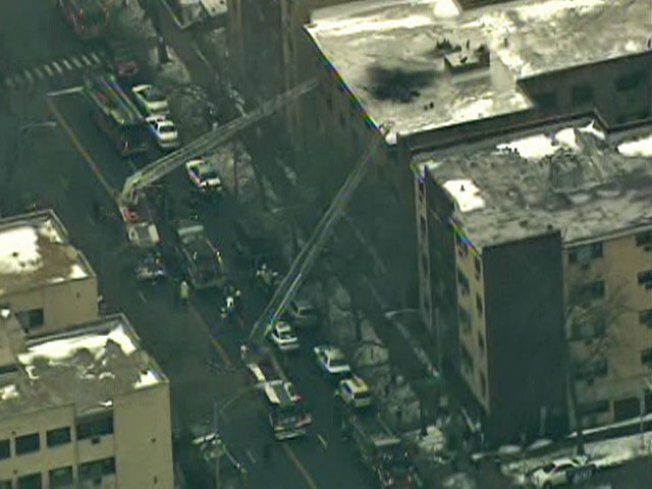 Five other people were injured, including a man who jumped from a fifth-floor window, when the fire tore through the building in the 6700 block of N. Sheridan Road. Fire investigators suspect an irate former tenant of the building may have set the fire. A gas can was found inside the building, and authorities are checking with nearby gas stations to learn where the gas may have been purchased. About a dozen people were displaced by the fire.